Boost your curb appeal and add value to your home when you take advantage of Scudder's special offers and limited time promotions! In the market for a new roof? Scudder Roofing offers regular promotional offers and special discounts during the year. Ready for a NEW ROOF? Purchase a new or complete re-roof and help save a life! With every new or re-roof purchased between April 1st and May 15th, 2019, we'll donate $100 to AFRP (The Animal Friends Rescue Project). Animal Friends Rescue Project (AFRP) is a 501(c)3 nonprofit organization dedicated to finding good permanent homes for abandoned, stray, and abused companion animals and ending the pet overpopulation crisis through focused spay/neuter programs. They are based in Pacific Grove with several satellite adoption sites around the local area. 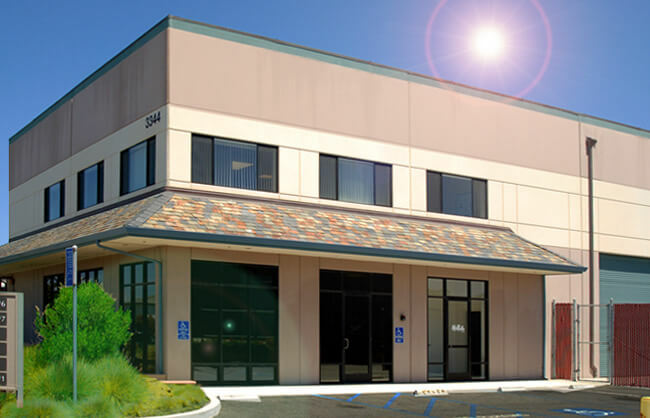 Call Scudder Roofing today at 831-373-7212 for a no-obligation, FREE roofing estimate! P.S. 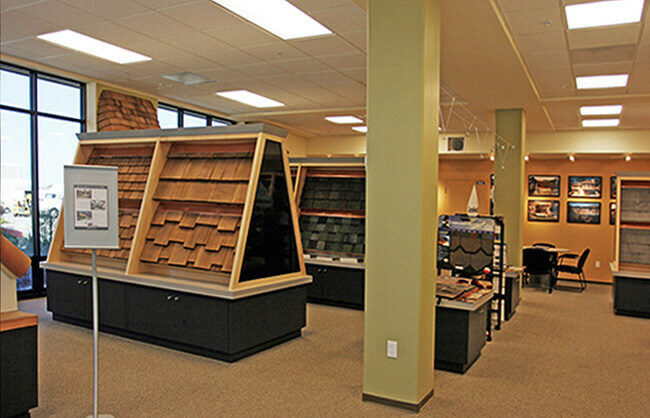 Be sure to visit our comprehensive roofing products showroom to see a big variety of the products and brands we carry at Scudder Roofing.  Our experienced staff can help you choose the right materials for your roofing improvement project -- from roofing, gutters, windows and more, you can see your choices up close, all in a no-obligation, educational environment. 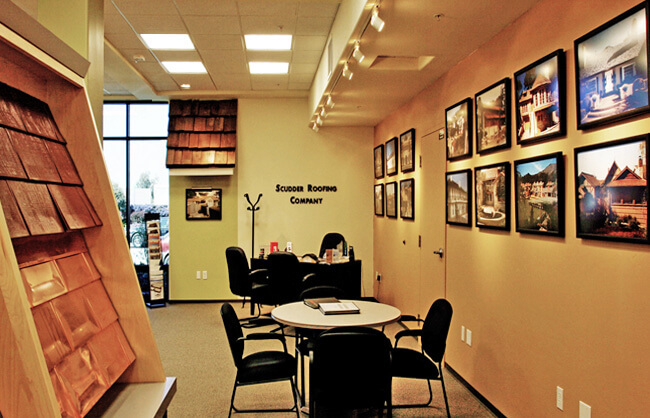 Peruse samples, full-size displays, color boards and textures and find the best materials on the Peninsula -- all under one roof!